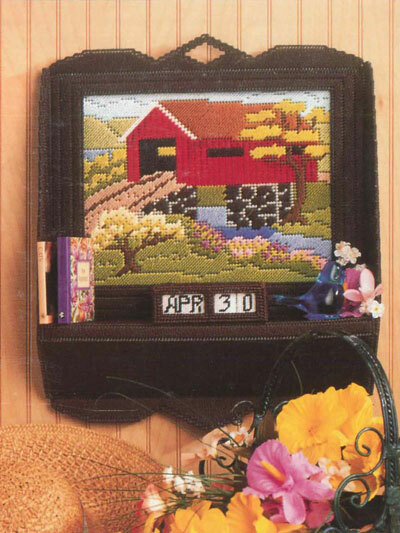 Stitch 4 unique plastic canvas covered bridges that work as perpetual calendars! 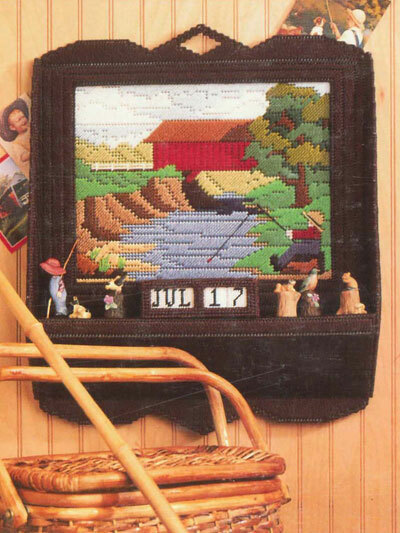 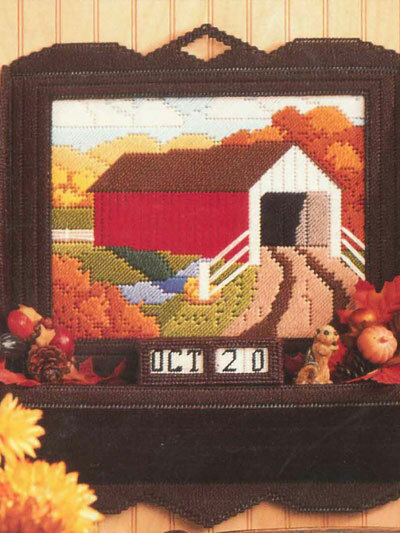 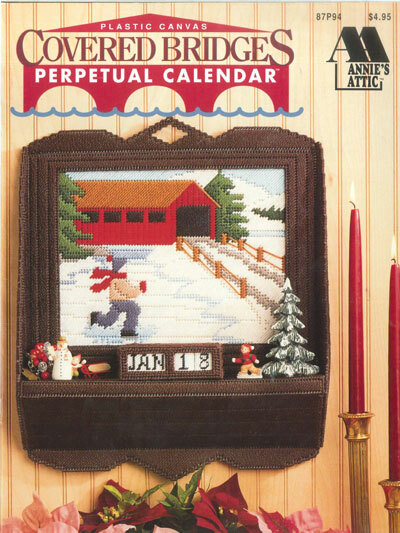 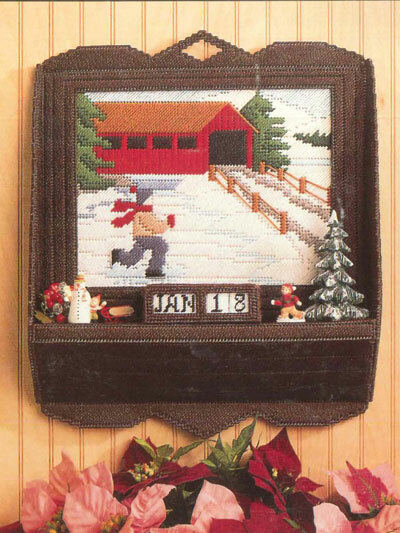 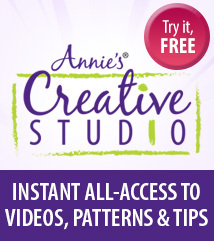 Pattern includes a new picture for each season, the bridge picture shelf and the date, day and month tiles. 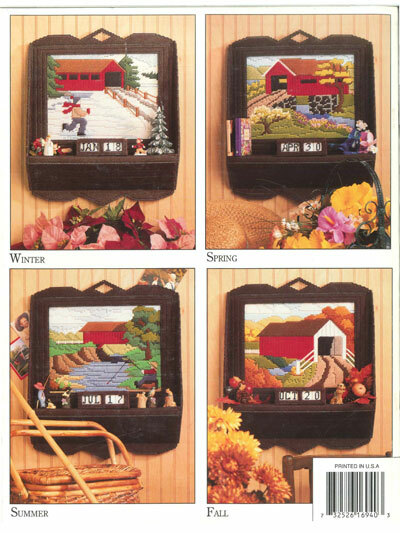 Each design is made using 3 sizes of 7-count plastic canvas --- 4 sheets of standard size (10-1/2 x 13), 1 sheet of stiff standard size (10-1/2 x 12), 6 sheets of stiff artist size (13-1/2 x 21-1/2), plus 1 sheet of 10-count canvas and sport- and worsted-weight yarn.